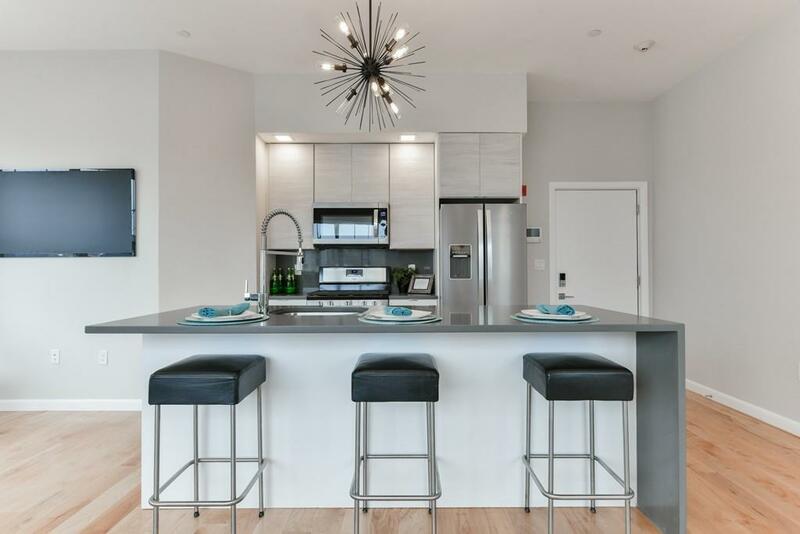 Parker Place: Twelve, brand new luxury condos for sale in a modern building. ONLY 2 LEFT! There are eleven two bed, two full bath units and one two bed, one bath. 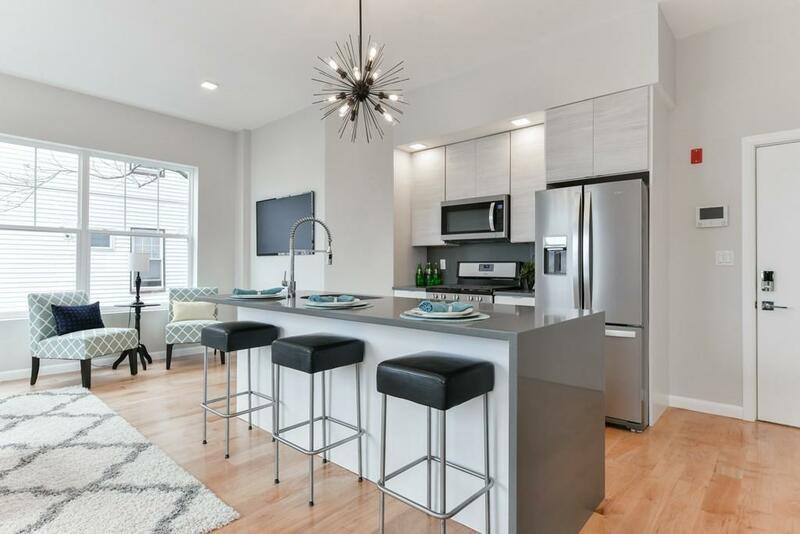 This building has been built for today's urban lifestyle by providing living spaces with an open-space concept kitchen, living and dining in one area, while neatly tucking the bedrooms and baths in the back for privacy and separation. The highest quality building materials were used in the construction of this building. 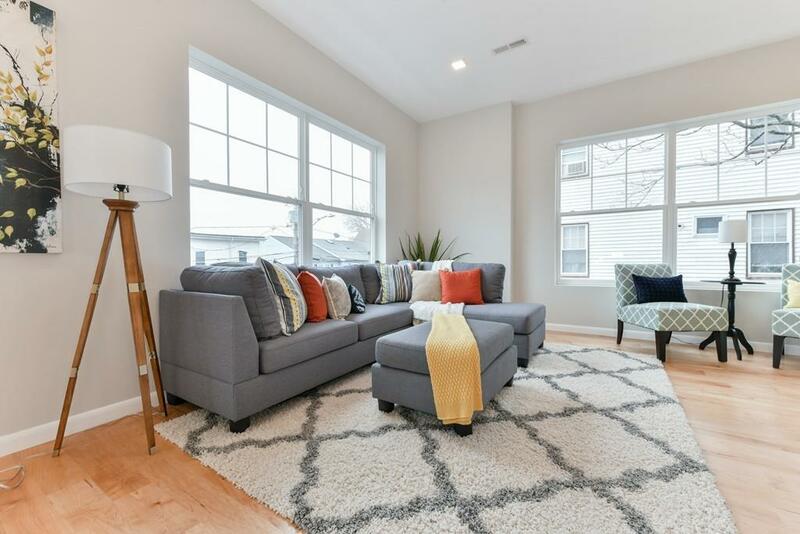 The building has been built by a seasoned and well-respected builder who prides himself on providing quality and value to the future residents. 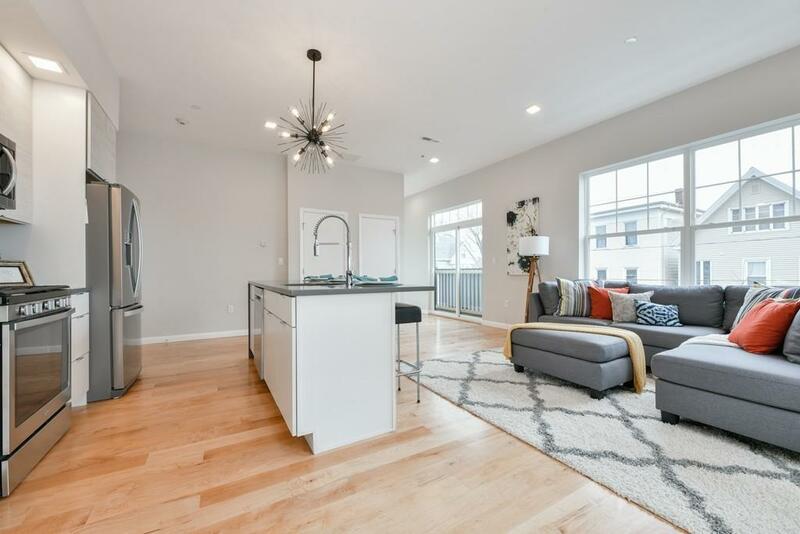 There are too many features to list, however most notably on the list are the elevator, deeded parking, outdoor spaces, high ceilings & an abundance of natural light. Please see Spec sheet for a list of features. There will be open houses every Saturday and Sunday until all are under agreement from 12-2:00PM & by private appt. Disclosures Square Footages Estimated Until Master Deed. Condo Fees& Taxes Are Tbd.Draft Budget Draft Condo Docs Draft By-Laws That We Will Furnish To Potential Buyers Subject To Change. Chelsea Gives A 35% Residential Tax Exemption For Owner Occupants After One Year Of Ownership. Pictures Are Of #401.